Tucked away in the heart of the renowned Cognac region is Le Logis – the 17th-century country manor that Grey Goose calls home. 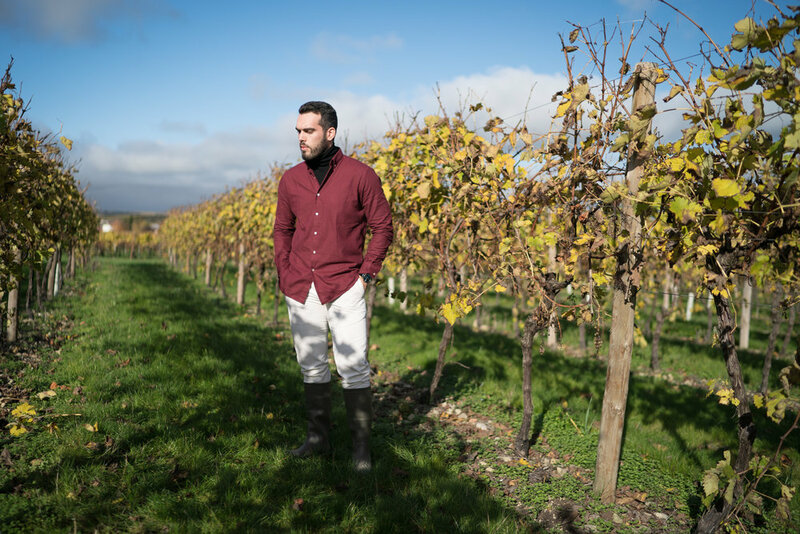 This region is not only famous for producing the world’s finest wines and spirits, but it’s also where the maître de chai (cellar master), François Thibault, was born and raised. The estate was restored and renovated from the ground up, with special care taken to preserve its historic significance inside and out. 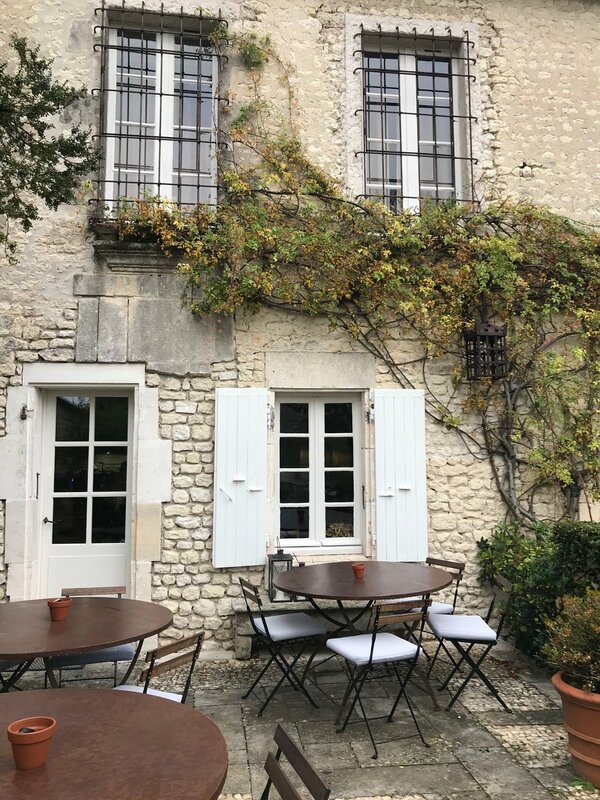 Comfortable, contemporary and chic, Le Logis has 14 elegant bedrooms, a salon, dining room, open-house kitchen, patio, outdoor swimming pool, poolside BBQ and cocktail bar. 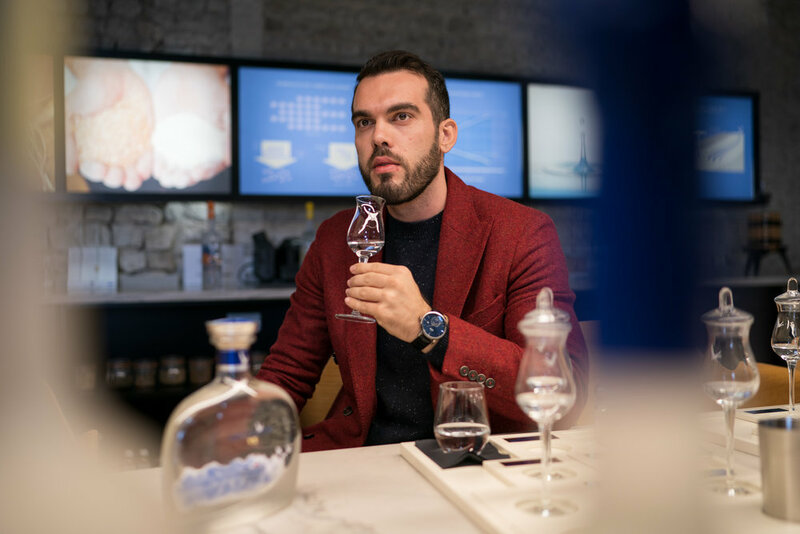 A series of specially designed immersive spaces bring the production of GREY GOOSE to life. From field to bottle, each space reveals a part of our unique story. Last week I had the chance to travel to Le Logis all the way from Greece and live a true unique experience with the best team ever. 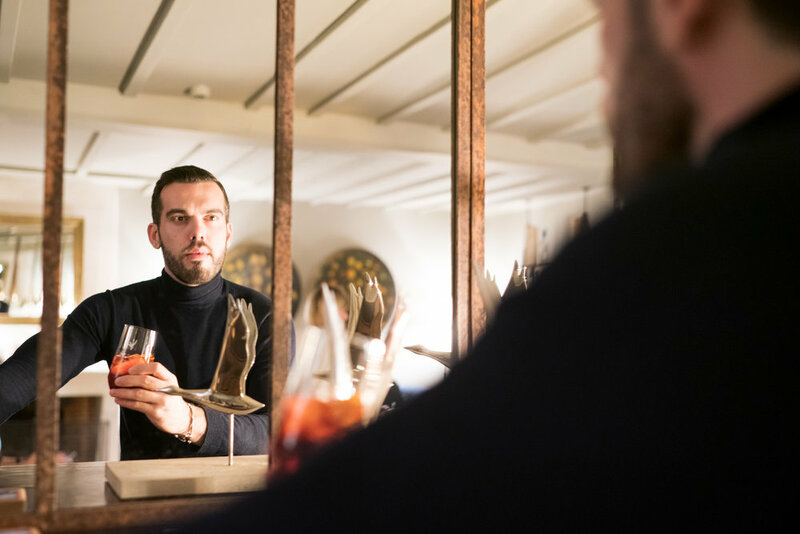 Grey Goose always hosts the best events, but this time was something unexpected and out of a dream. It was during our welcome dinner of passable French cuisine, when our glasses were filled with white-, red- and rosé-coloured vodka cocktails rather than wine as expected (perhaps sourced from one of the many vineyards that directly enveloped us), that our group agreed that something special was about to happened the next 2 days. 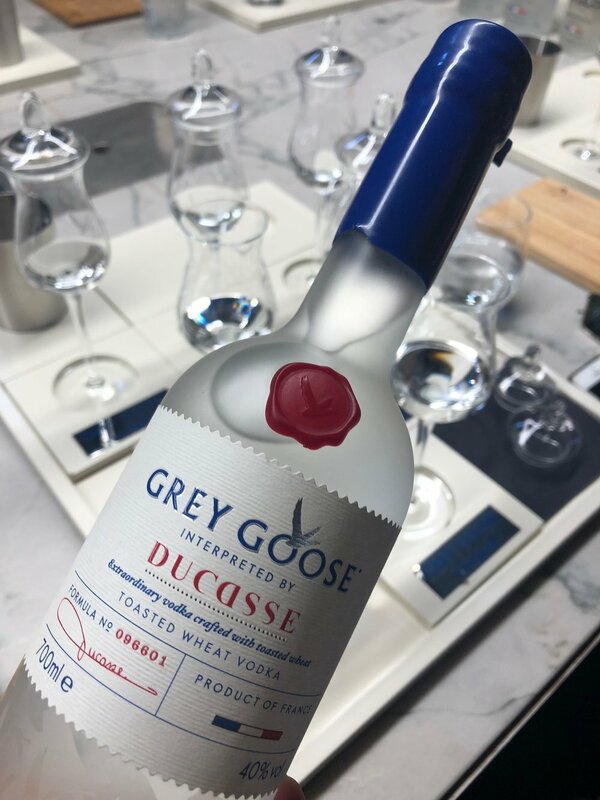 Next day a two-hour morning induction into the development of the brand and the drink’s manufacturing process included a tasting of a number of Grey Goose spirits flavoured with fruits was waiting us. 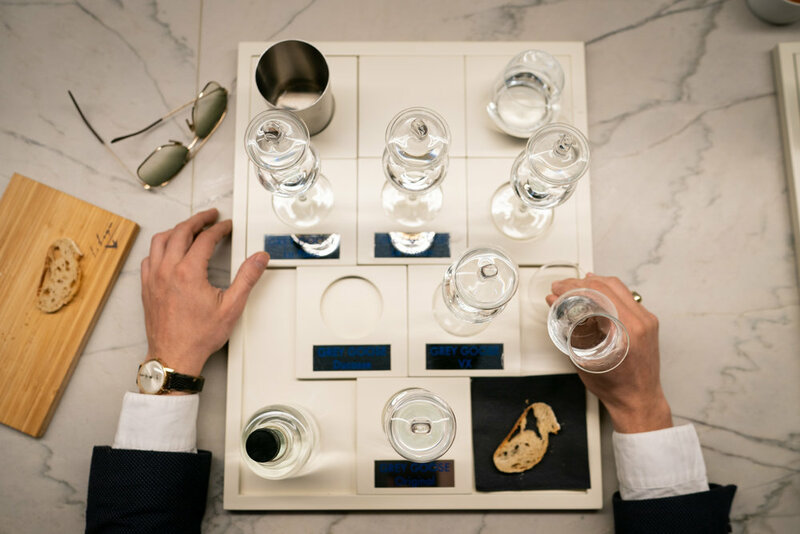 I had the chance to learn everything about the world’s most tasteful vodka. 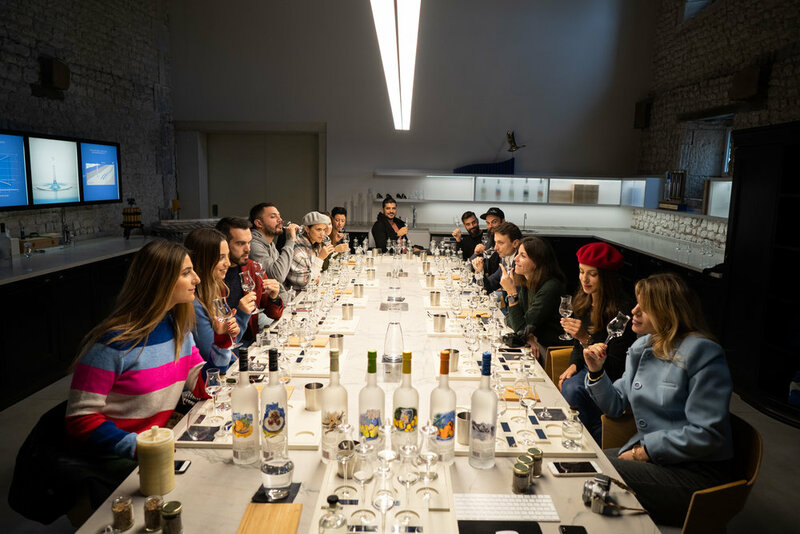 The whole group was so focused and impressed about the innovation, the passion and love that is behind the Grey Goose production. A fun bread-making class allowed us to get tactile with the flour used in the vodka’s production and to make a fun break between the cocktails and the photoshoots.